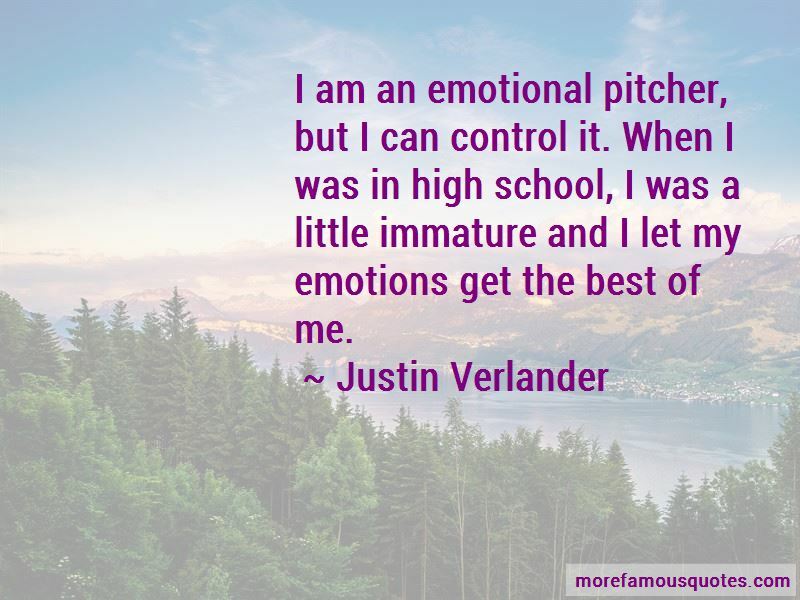 Enjoy the top 26 famous quotes, sayings and quotations by Justin Verlander. 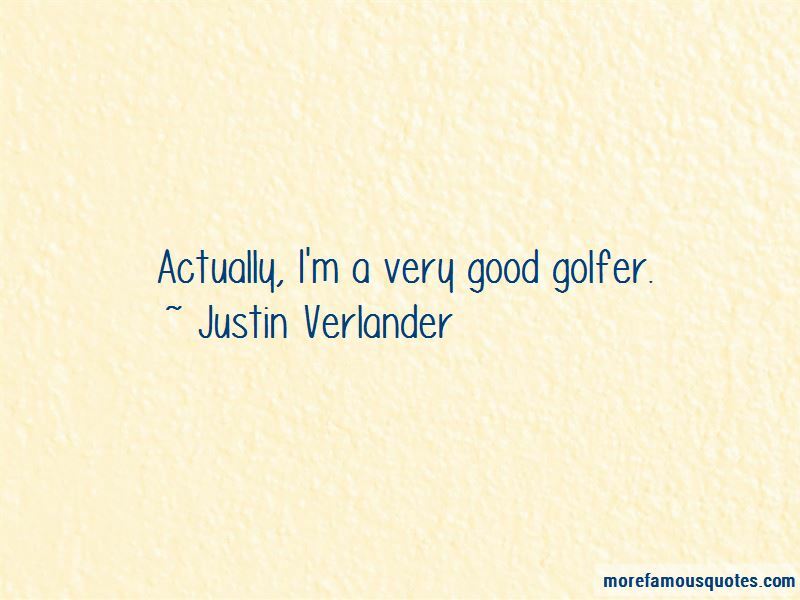 Actually, I'm a very good golfer. When I came into baseball, I had one goal for my career - the Hall of Fame. People in real life don't get ballplayers' humor, the way we talk in the clubhouse. If you expect greatness, greatness shouldn't surprise you. I am always going to be working on location, even if I have a 20-year career. Talk to me in 15 years and I will still be working on location. It's something I can always do better. Right now, it's not nearly where it could be, so it gives me something to work on every day. 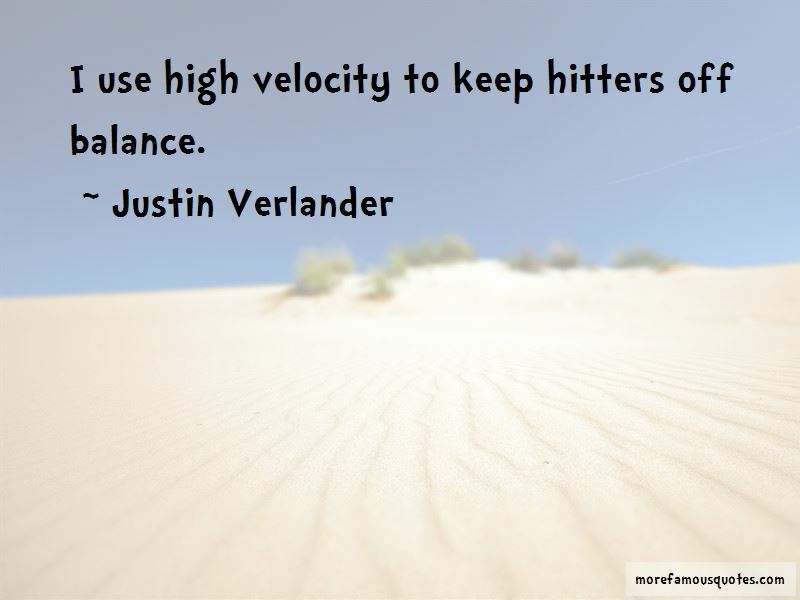 Want to see more pictures of Justin Verlander quotes? 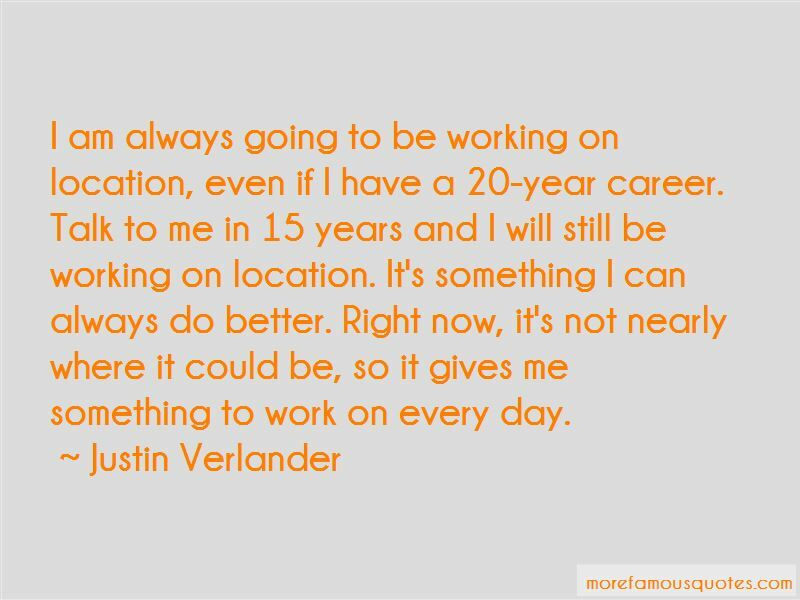 Click on image of Justin Verlander quotes to view full size.